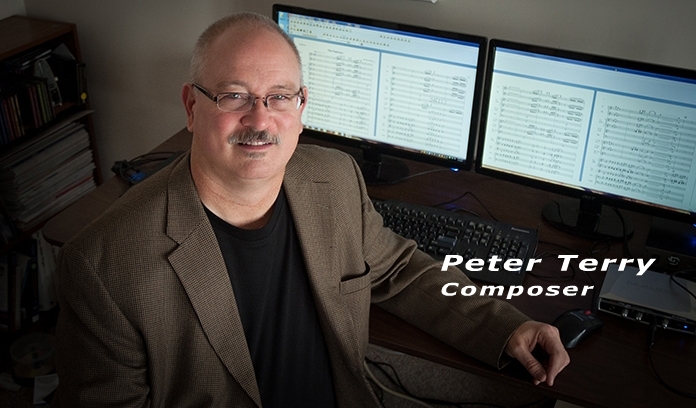 Inside this site you will find many recordings and pdfs of scores to browse as well as links to publishers and other information concerning my music. Premiere of Shout for Joy! 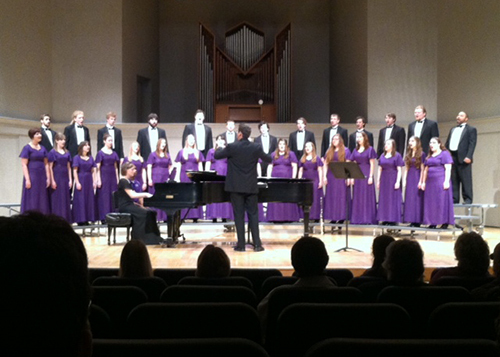 by the Bluffton University Camerata Singers. Shout for Joy! was officially premiered on March 15, 2015 at the home concert of the Bluffton University Camerata Singers, Mark Suderman, conductor. 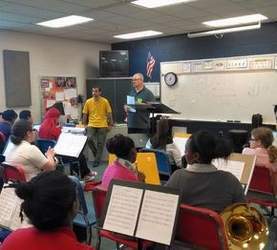 The piece was commissioned for the group by Dr.Suderman and will be performed in May on their tour of Great Britain. The text is Psalm 100. Click this link to listen to the premiere of Shout for Joy! Down, Down the River Flows was premiered on January 11, 2015 at the dedication ceremony for the new Bath Elementary School, Bath, Ohio. 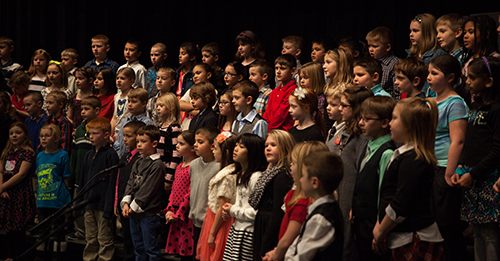 The piece, commissioned by the Bath Music Association for the dedication, was performed by the children of the elementary school, Laura Hartzler, conductor. The text was by Dylan Terry. The Barley Grain is available from BRS Music. This grade 3 piece is a setting of the Irish jig of the same name and a companion double-jig in a modern setting for concert band. The Barley Grain features the woodwinds and percussion and is perfect for a concert closer. Performance is by the Butler University Wind Ensemble. In Goldengrove Unleaving in versions for both for clarinet quartet and saxophone quartet is available from BRS music. This originl work is perfect for high school solo and ensemble featuring both lyrical and faster sections that will intrigue and challenge your students. A wonderful recording is now on Youtube of Sakka Blue Valentine commissioned by the Duo Montagnard, Joseph Murphy, saxophone and Matthew Slotkin, guitar. Click this link to watch the piece, recorded at IUPU-Fort Wayne in March, 2014. Sakka Blue Valentine. 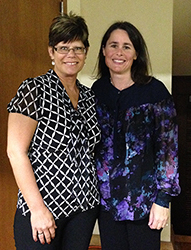 Sandra Jackson, clarinet professor at Eastern Michigan University, premiered Whispers and Evocations for clarinet and wind ensemble at Eastern Michigan University on Sunday, October 13, 2013 with Mary K. Schneider conducting. Click this link to listen to the premiere recording of the clarinet and wind ensemble version of Whispers and Evocations with Sandra Jackson, clarinet and the Eastern Michigan Wind Symphony. Click this link to listen to our recent recording of the clarinet and piano version of Whispers and Evocations with Sandra Jackson, clarinet and Lucia Unrau, piano. Sandra and Lucia performed the piece on August 3 on the 2014 International ClarinetFest in Baton Rouge, LA.